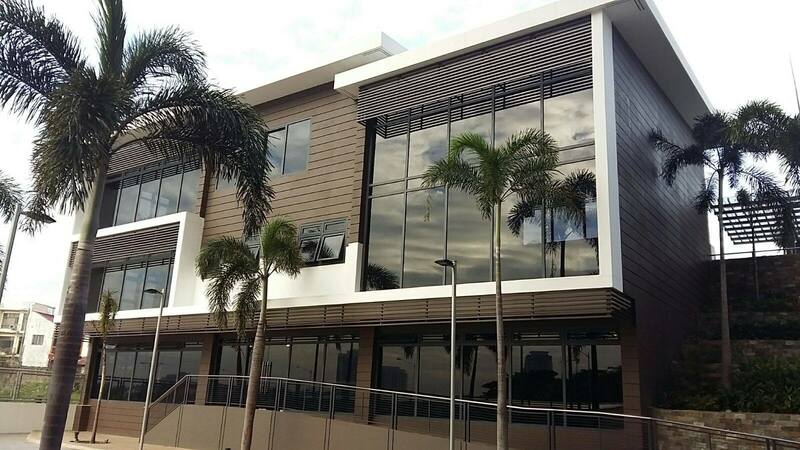 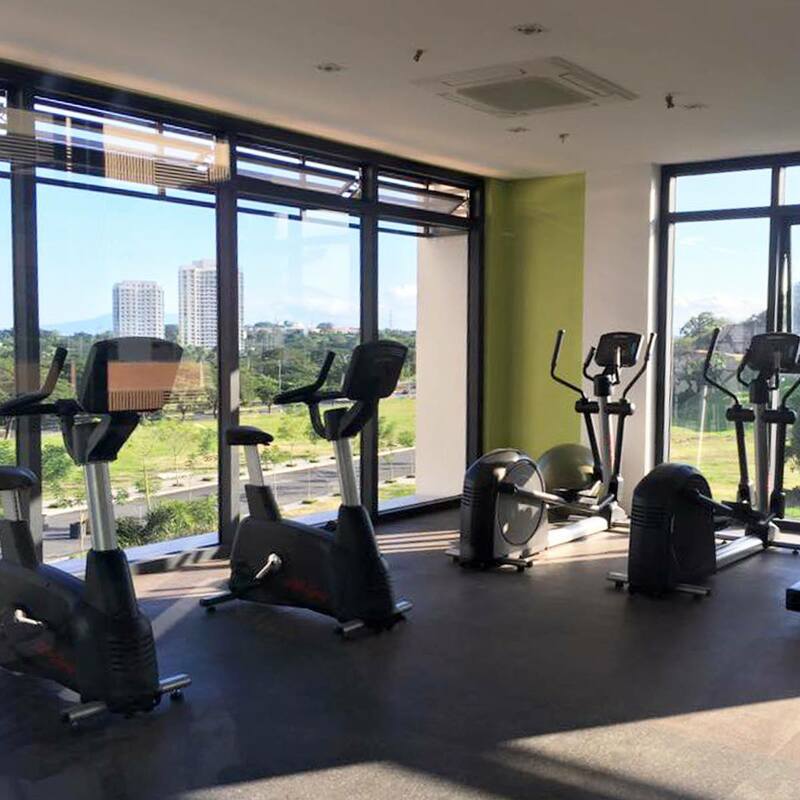 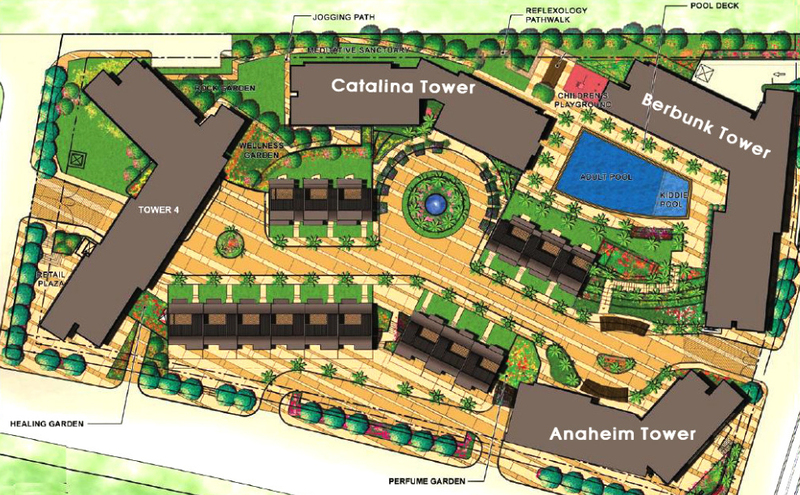 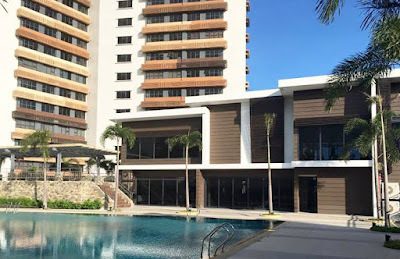 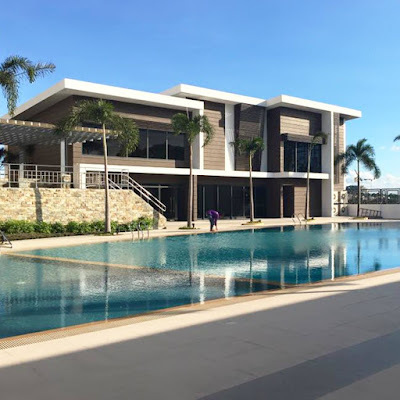 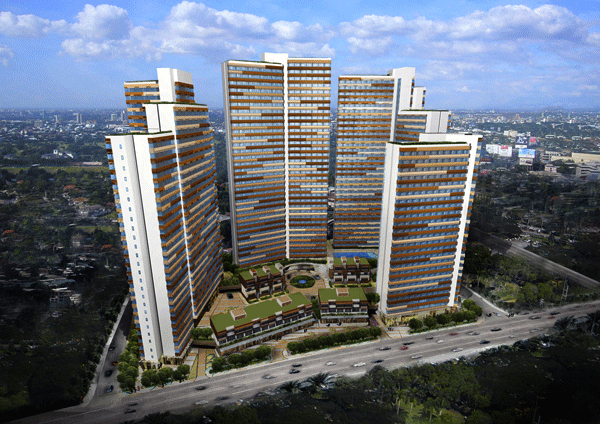 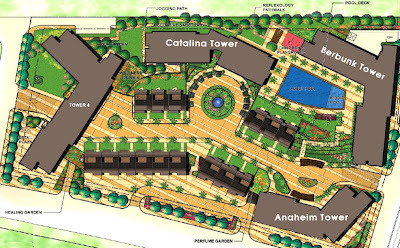 Occupying a 13,590 square-meter property within the fast-paced Filicity in Alabang. 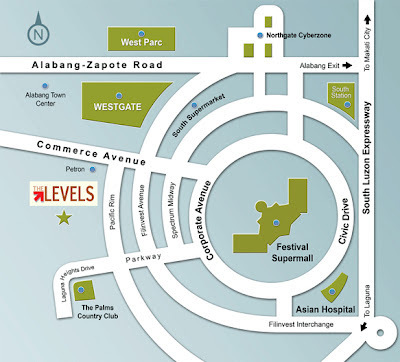 The Levels Alabang is a collection of four towers of varying heights with terracing levels that provide a castke-effect look. 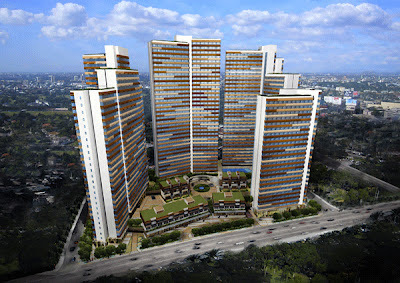 Lush troipical greenery and generous open spaces provide the refereshing backdrop in this community. The Levels Alabang is a stone's throw away from leading business, commercial, educational, medical, and religious institutions. 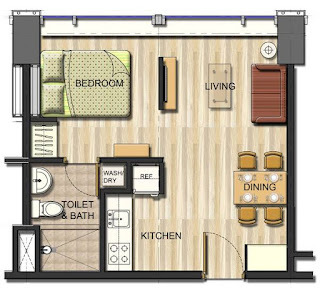 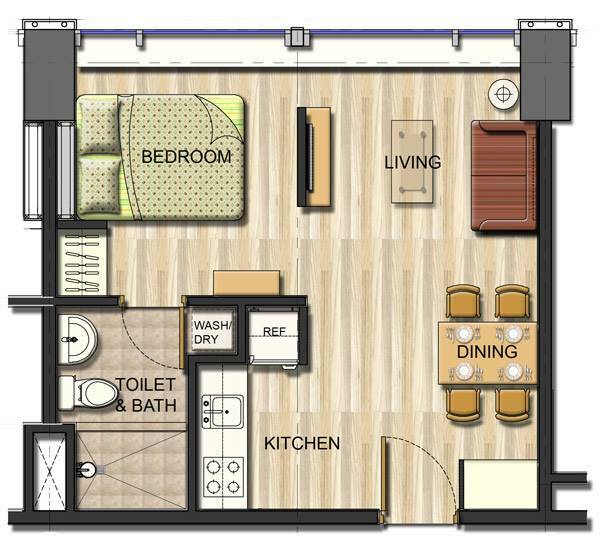 Talk about comfort, style, and proximity all rolled into one prime address.